‘Don’t Ask Why’ Lands In Eagle Eye Top 20! 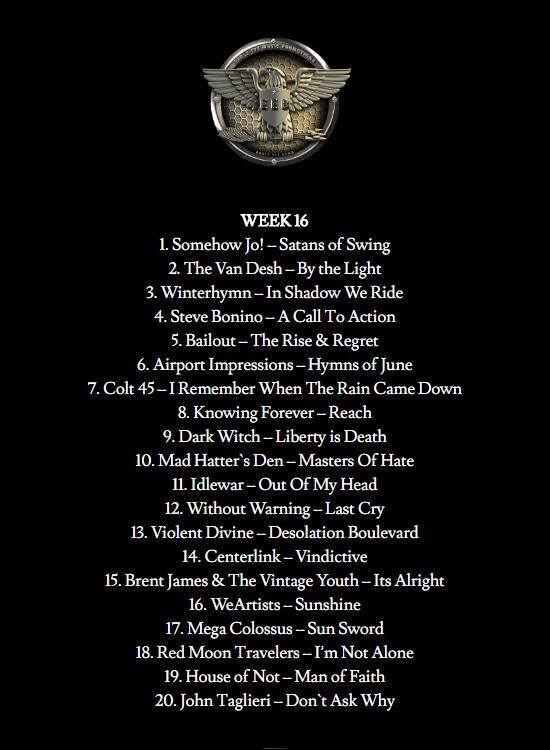 So Excited that ‘Dont Ask Why’ landed in the Top 20 for 365 Radio Network’s Eagle Eye Music Promotions Top 20 Countdown!! This is awesome!! Thanks to all that requested it and listened and thanks to the station for spinning it!